(Independent) ... The Information and Communication Authority (CMC) on Monday launched the Dom initiative to develop the ICT sector. 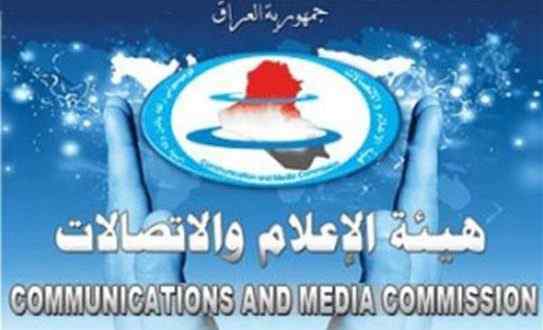 The Media and Communications Authority launched the "Dom 2018-2025" initiative during a conference at the Babylon Hotel in an official and international presence. That the initiative aims to develop the telecommunications and information technology sectors in Iraq. The Cabinet approved the Dom initiative last year to develop the ICT sector, which was approved by the Council of Ministers and received an international support resolution from the ITU issued by the Plenipotentiary Conference held in Dubai in November 2018.